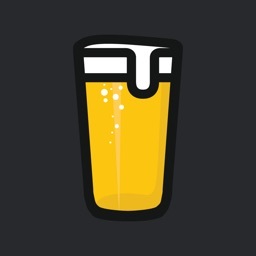 Are you a beer lover? 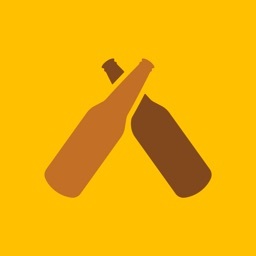 Do you find that you drink the same old beer all the time? 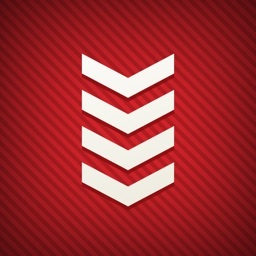 Well maybe it's time to branch out. 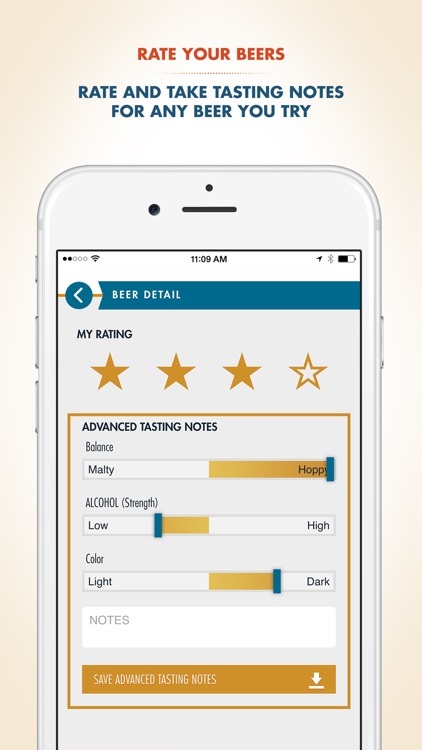 We've come up with the best beer discovery apps on the App Store. 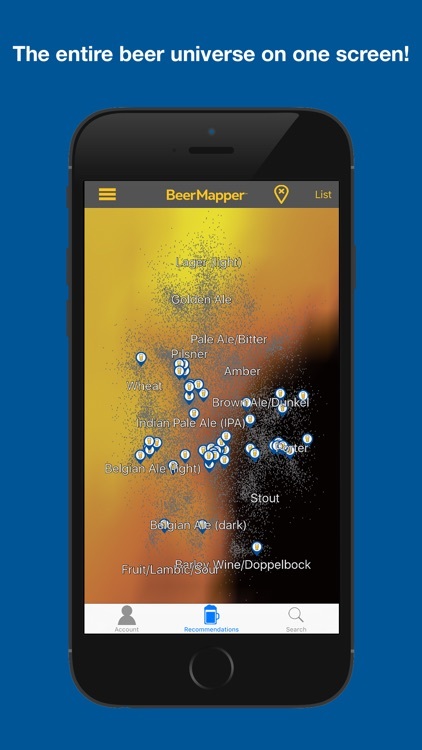 Not only will these apps help you discover new beers, but also help you find the best places to drink them. 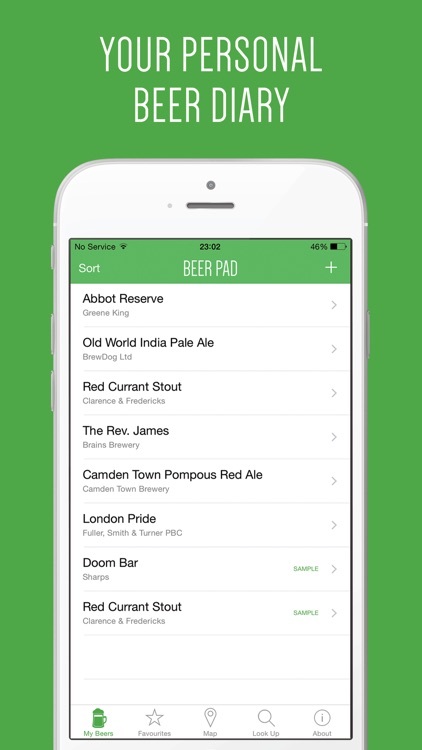 Beer Pad is a simple app that let’s you keep a personal note book of all those amazing beers and ales that you try from all over the world. 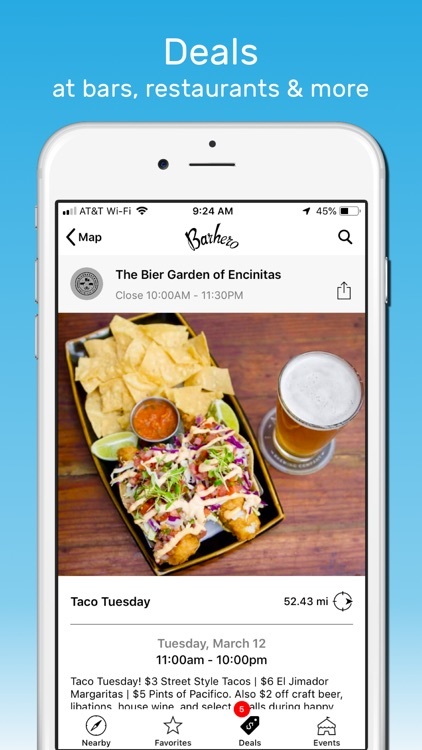 Whether you're sampling a pint from local breweries, tasting a variety of craft beers, or searching for the perfect beer match, take a photo and jot it down in your Bed Pad. 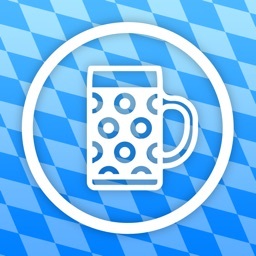 Make your trip to the Oktoberfest 2018 a unique experience - our Wiesn 2018 App is your perfect companion with all important information around the largest folk's festival in the world! 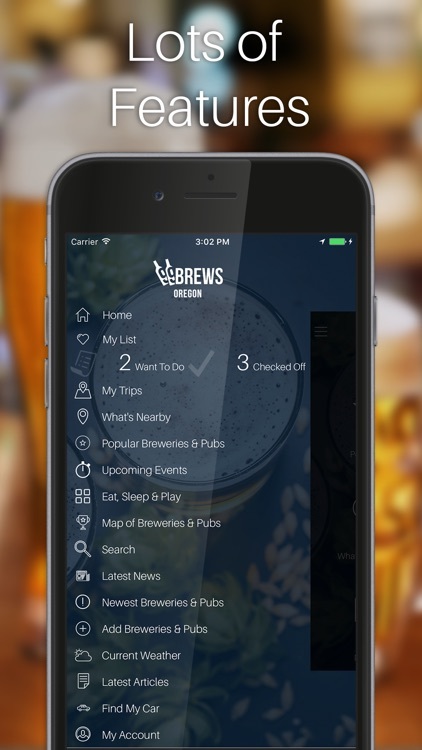 With thousands of locations around the world, this app can help you find your favorite beer, discover new beers and even find events and live music nearby. 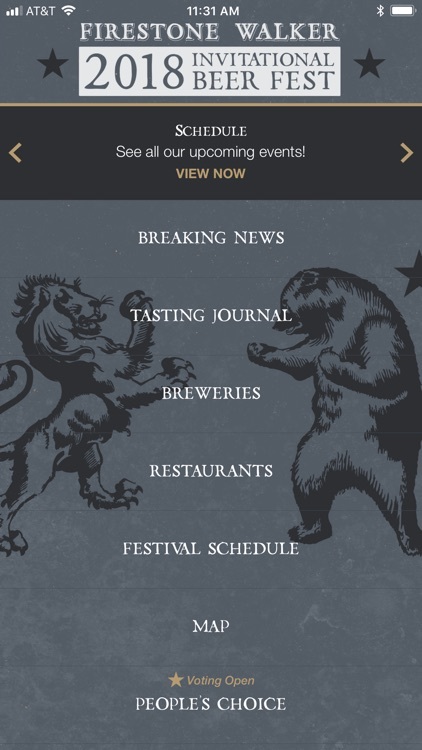 This app is your official guide to the 2018 Firestone Walker Invitational Beer Fest. 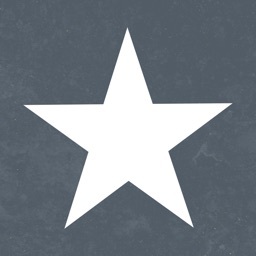 - Breaking News: Keep up with news and festival announcements. 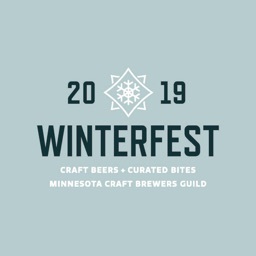 The official app of MN Craft Brewers Guild Winterfest 2018. 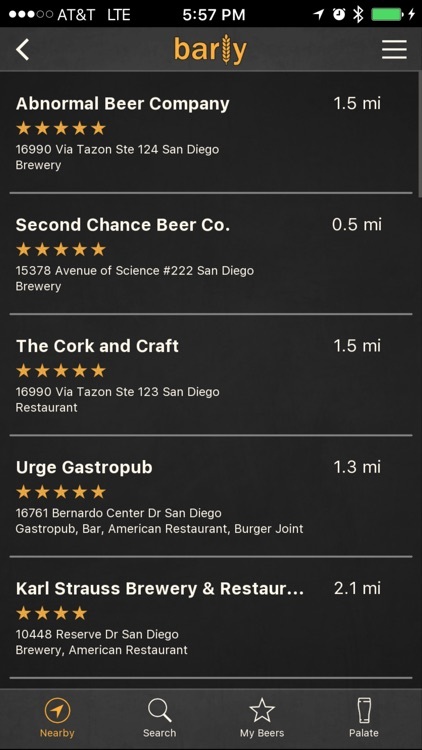 No need to fear big craft beer menus! 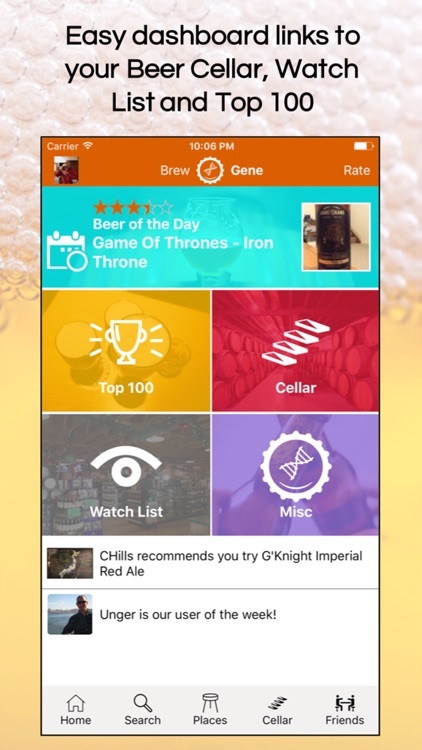 Barly learns your tastes to make the perfect beer recommendation for you. 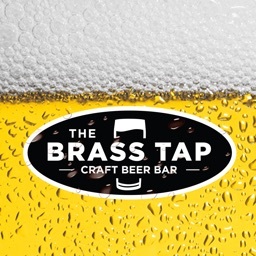 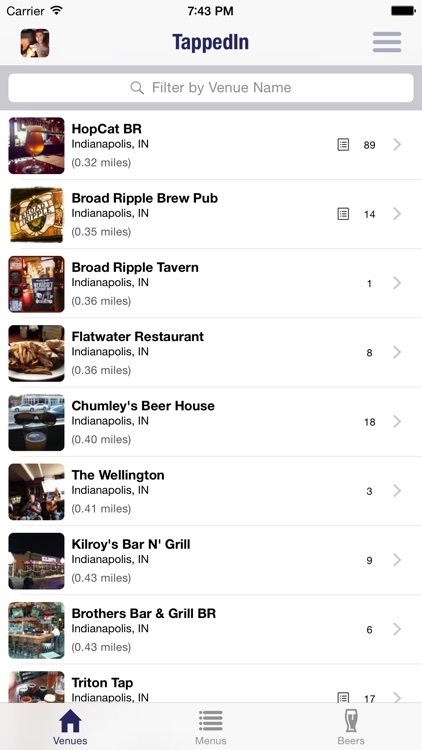 Discover nearby bars, see what's on tap, and always order beer you'll love! 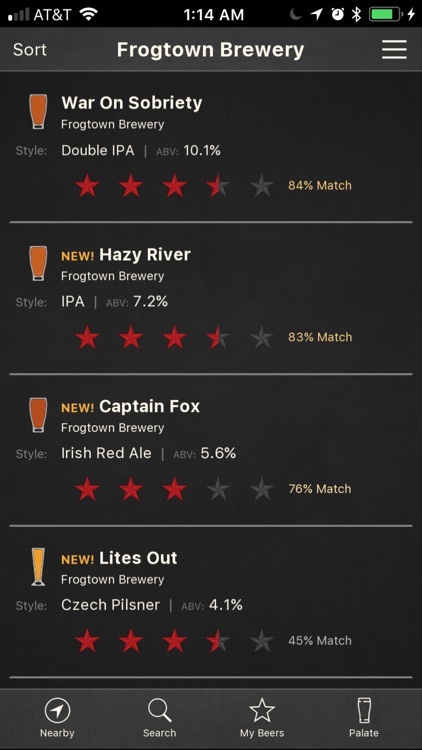 Find It, Drink It, Review It! 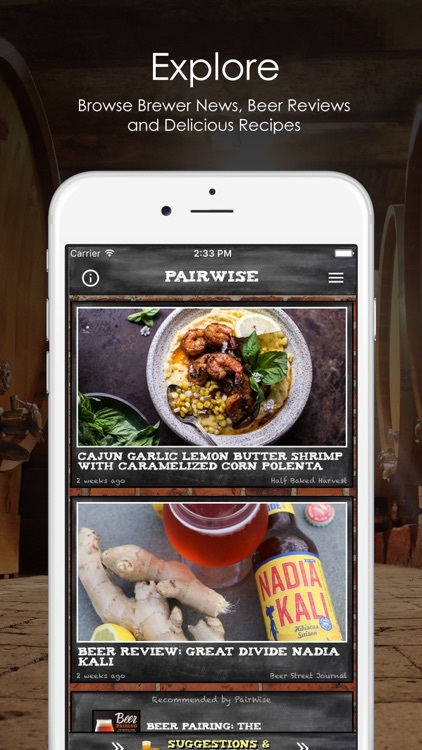 PairWise offers beer and food enthusiasts beer pairings for their food, or foods/dishes to go with their beer. 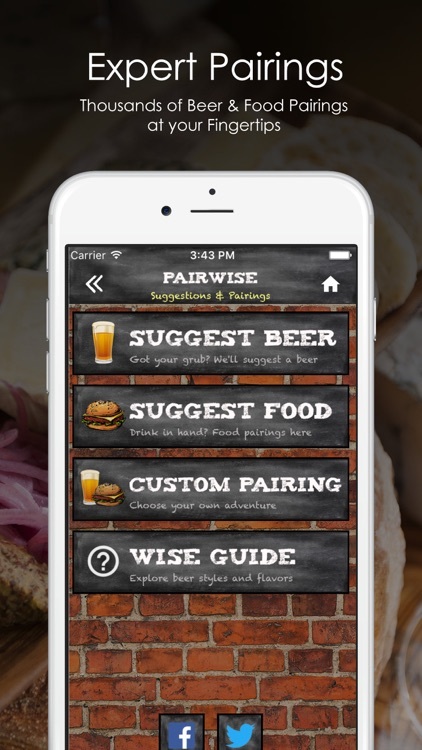 The recommendations are based on pairing principles gleaned from a variety of experts, as well as user ratings. 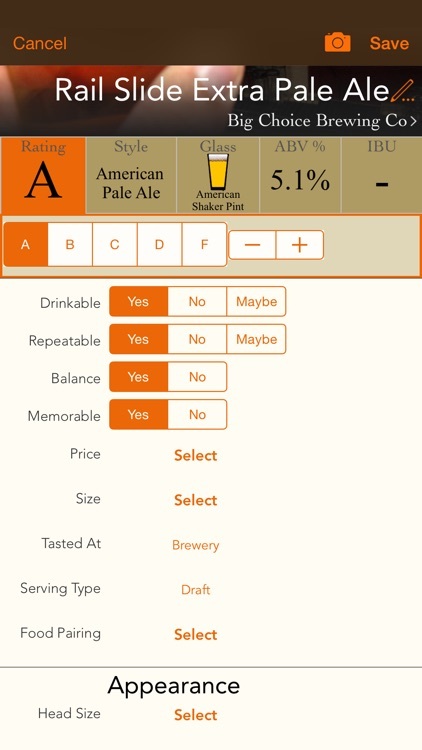 Our database includes 170 beer styles, nearly 1,300 foods, and more than 58,000 beers! 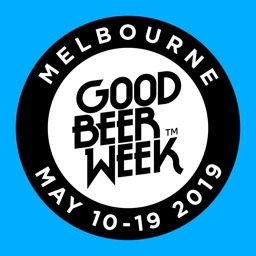 Good Beer Week has been running since 2011, with the eighth festival in May 2019 featuring more than 295 events at 180 venues across Melbourne and Victoria. 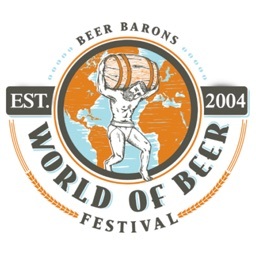 It continues the festival's remarkable rise to become a global event described by international brewers as "the best beer week in the world". 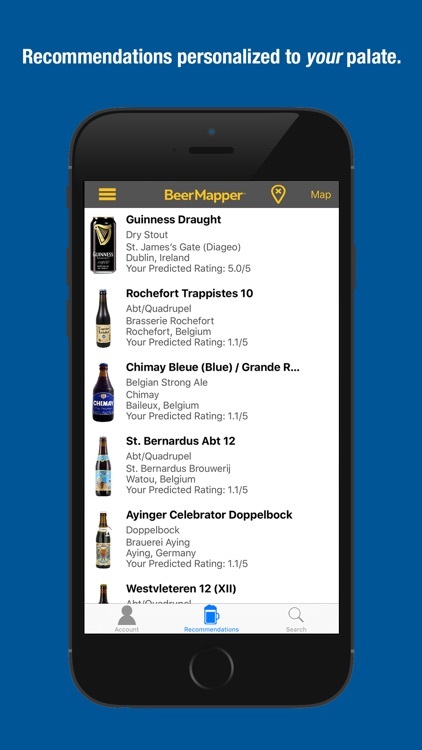 BeerMapper is the Pandora for beer, providing the perfect opportunity to discover your next favorite beer! 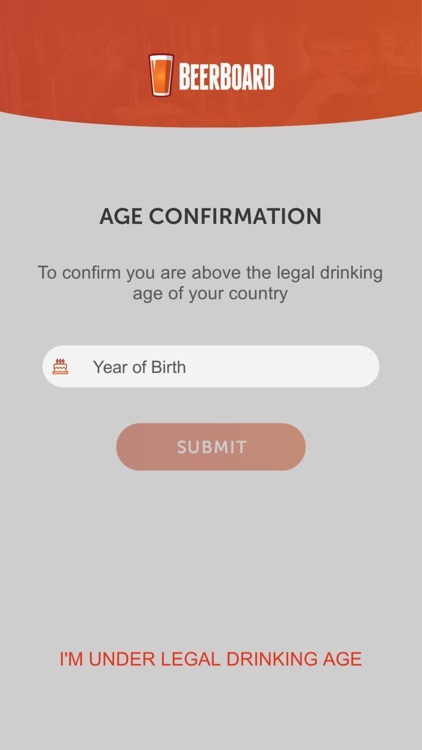 This app is intended for individuals of legal drinking age. 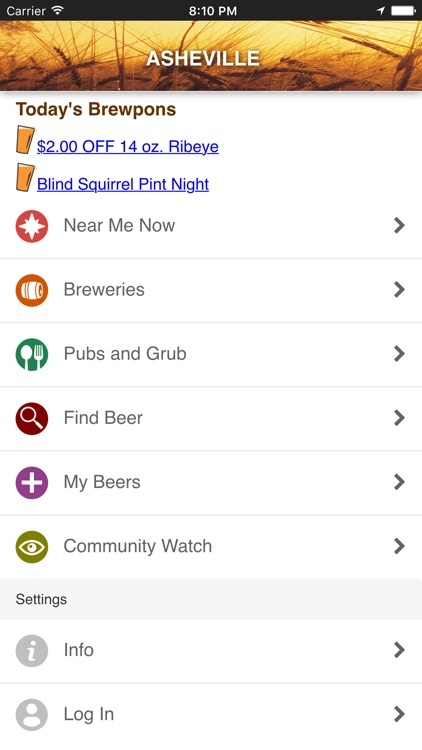 A must have for festival attendees. 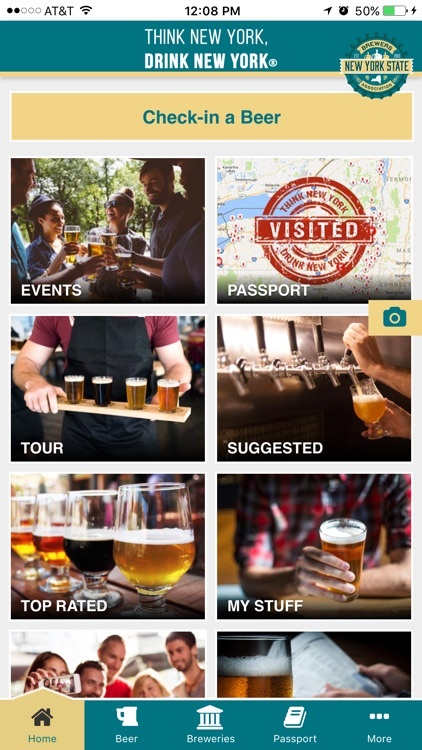 * Beer Tours let you sample beers by style and first time breweries at the festival. 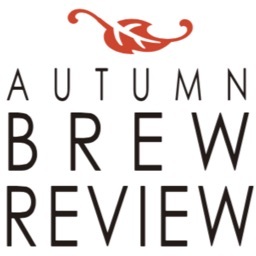 The official app of the Autumn Brew Review. 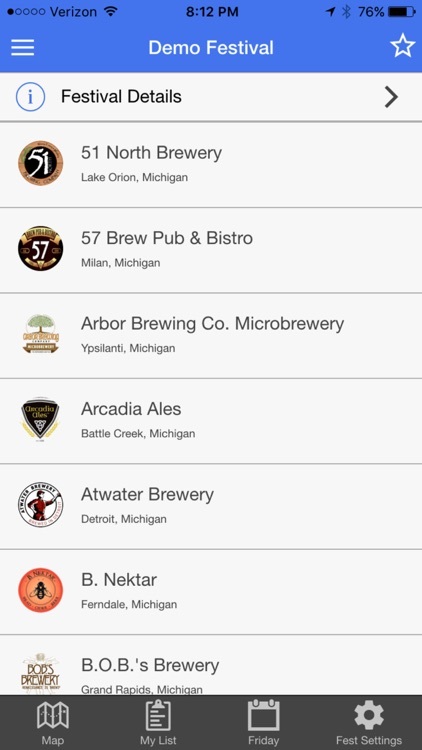 Use BeerBoard to see Craft, Import and Domestic draft offerings at nearby pubs and restaurants. 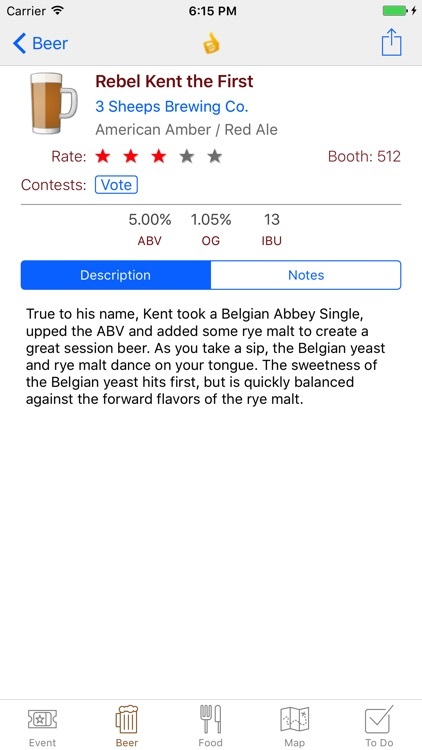 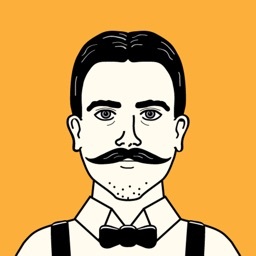 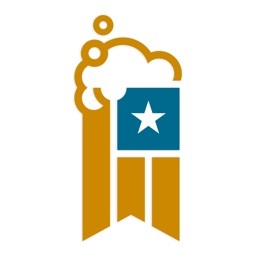 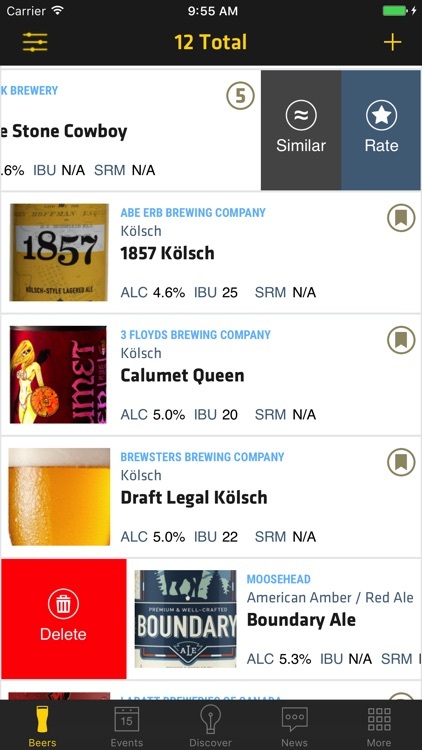 Create your own Beer Styles Profile for customized listing and notifications. 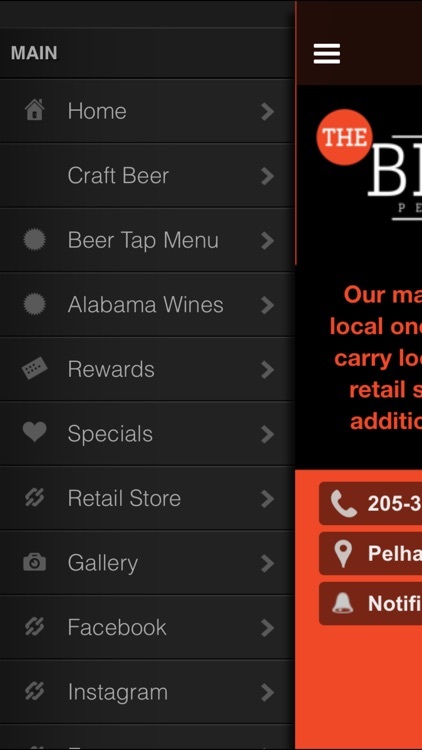 Discover a whole new world of craft beer offerings – right in your neighborhood, right at your fingertips! 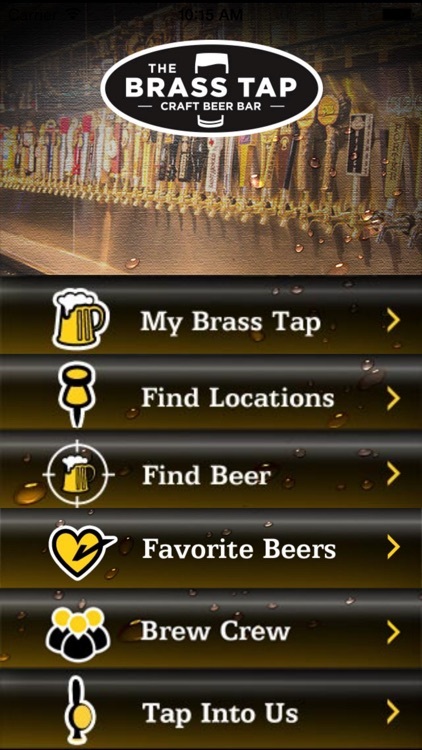 Discover a world of beer right at your fingertips. 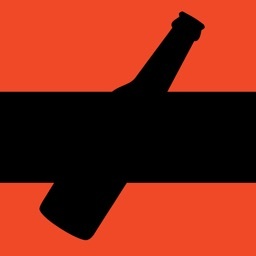 Rotate every beer 360 degrees while examining distinct label designs, and uncommon bottle types. 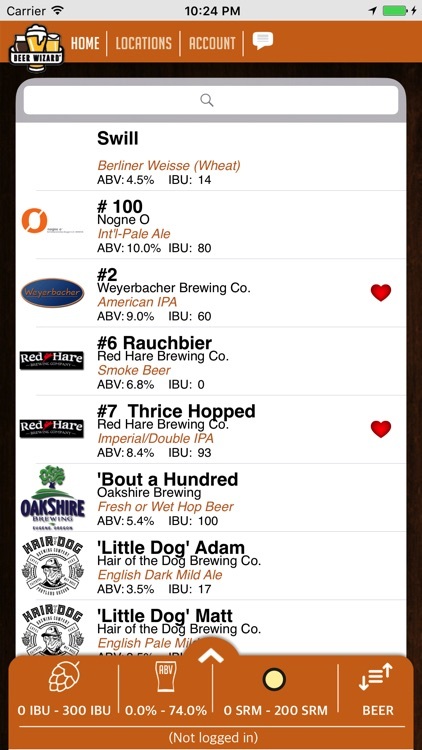 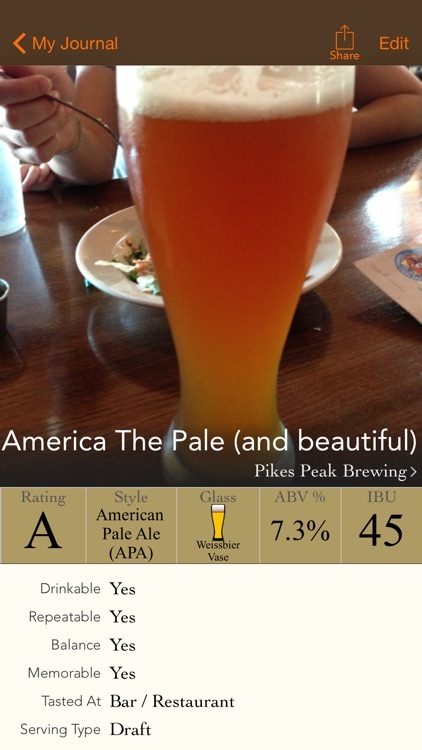 Tap for full beer profiles and again for ‘pint view’, displaying the true color of every beer. 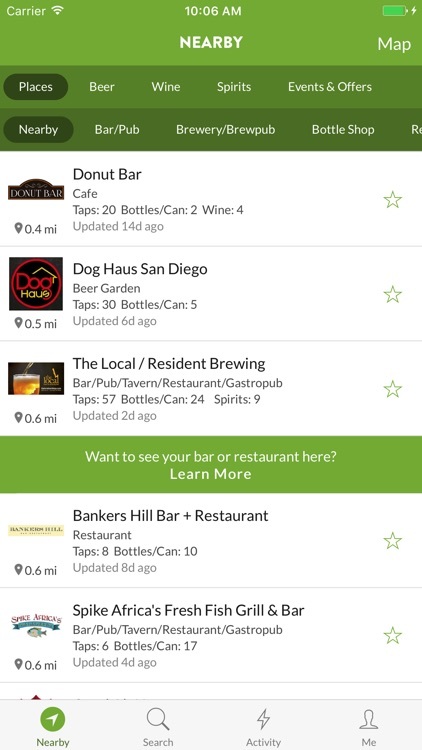 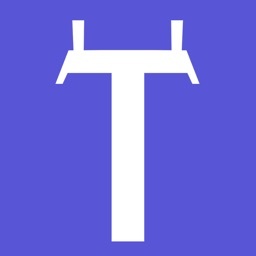 TapHunter helps you find breweries, bars, and spots with craft beers near you. 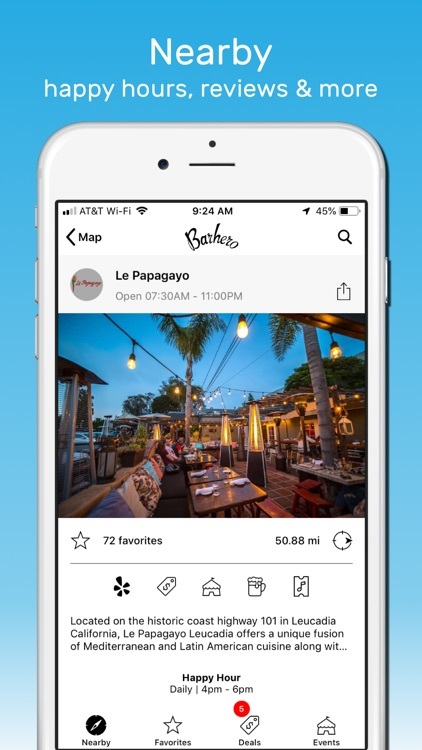 You can receive recommendations, follow your favorite spots and drinks, and rate and share those you like. 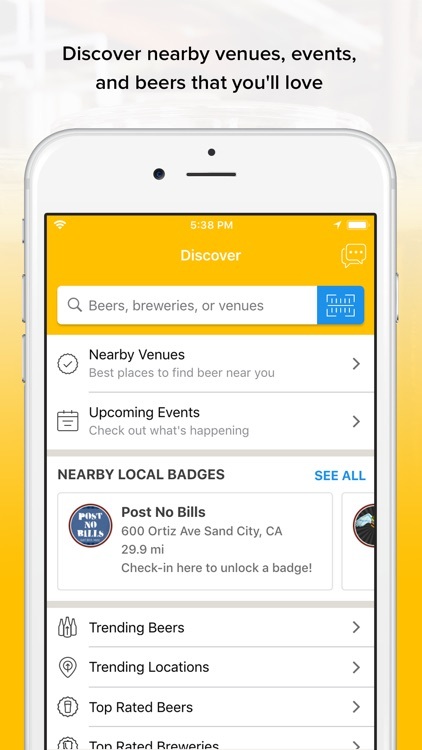 Find beer at venues. 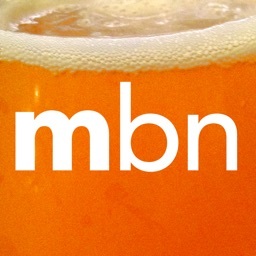 Subscribe to beers. 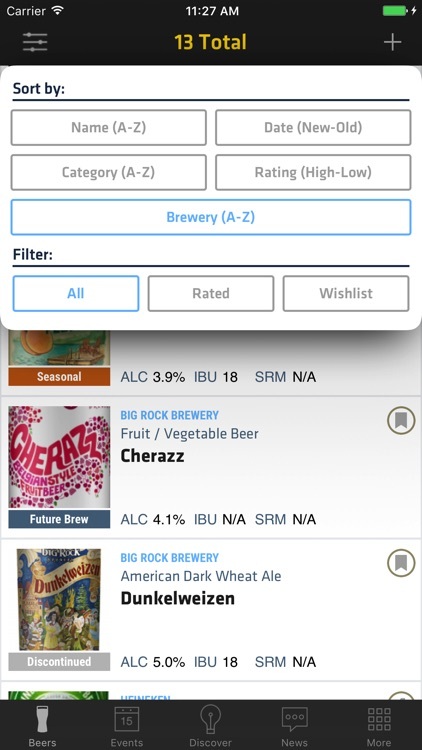 Sort and filter beers by type. 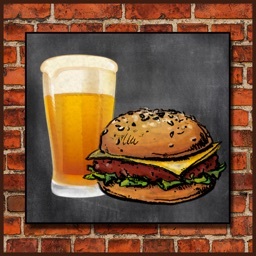 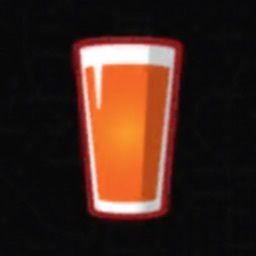 View beer menus contributed by the community! 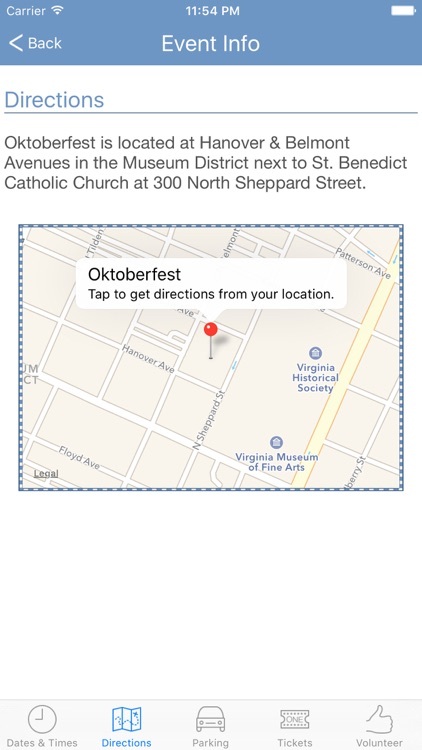 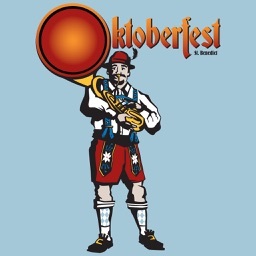 The official app for the 2018 St. Benedict Oktoberfest is your information hub for this annual Richmond tradition (now in its 14th year) to raise money to support Catholic education. 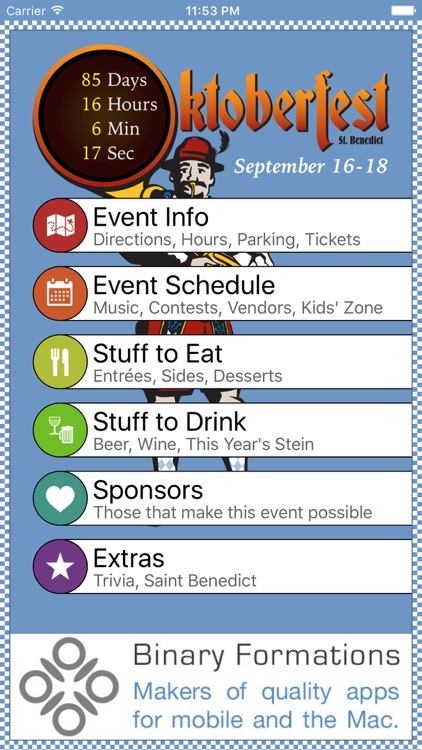 Use it to get up-to-date details about the event, plan your visit, and have a little fun as well. 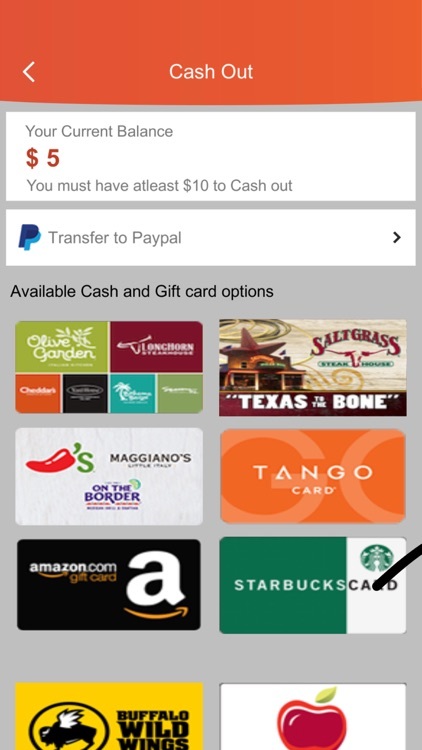 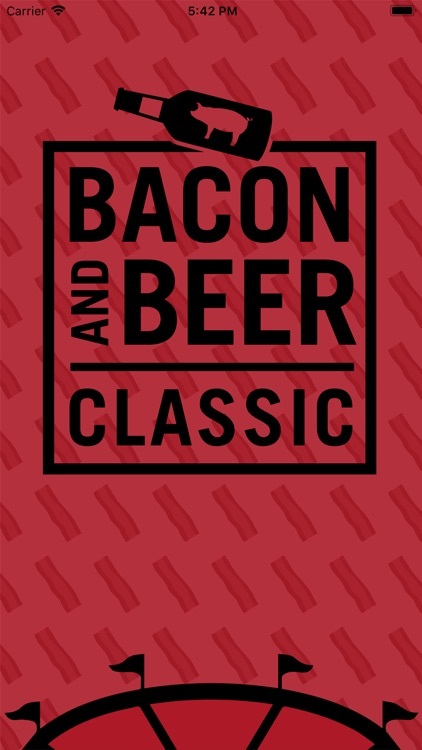 The Official Mobile App of Bacon and Beer Classic is your one stop shop for all things you need for festival - it's a program in your pocket! 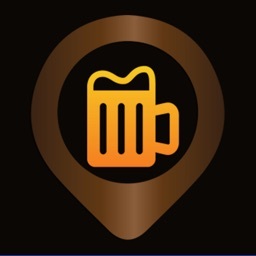 Anonymously track your favorite craft beers and discover where they are on tap and on special in Asheville, NC, Beer City USA. 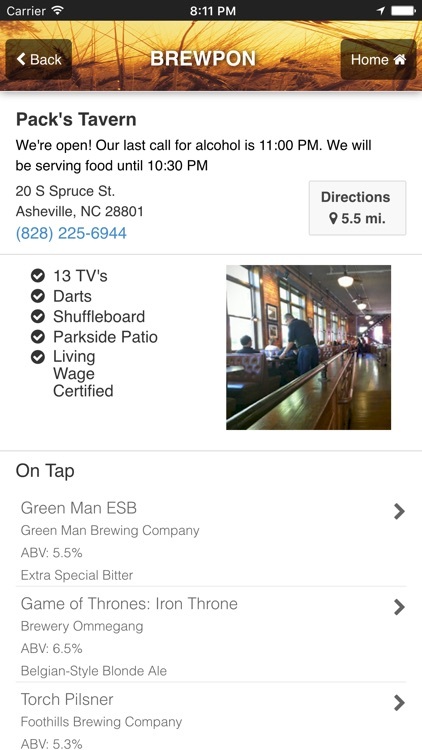 Discover more than 50 breweries in Western North Carolina and their craft beers. 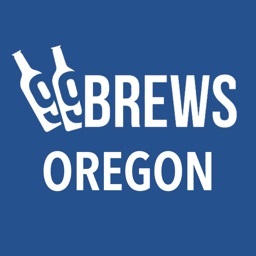 Drink craft beer for a good cause and support Independent Craft Breweries. 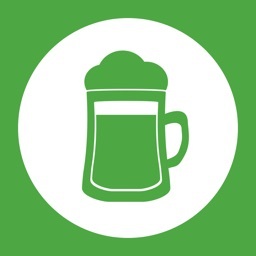 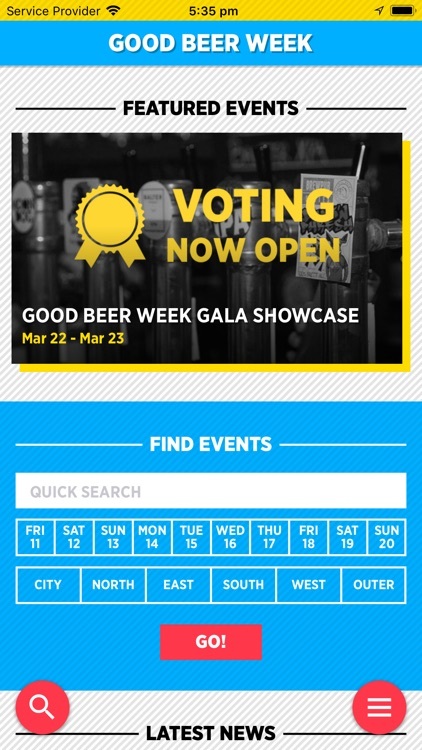 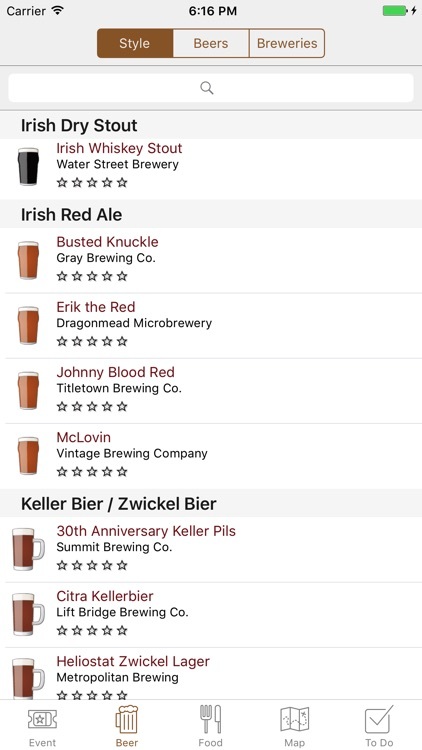 BeerFestList is the easy to use companion for pre-selecting and/or tracking the brews you drink while at your beer festival. 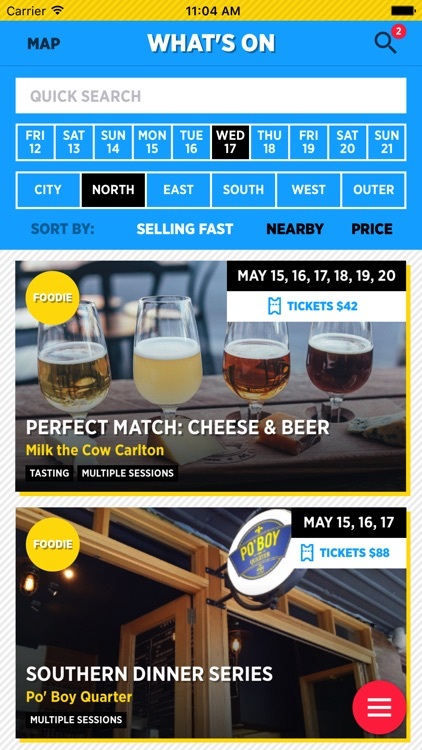 BeerFestList provides the full list of breweries at the festival as well as the tasty brews they have brought with them. 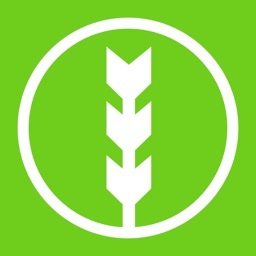 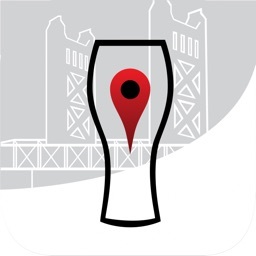 The official iPhone app of the World of Beer Festival. 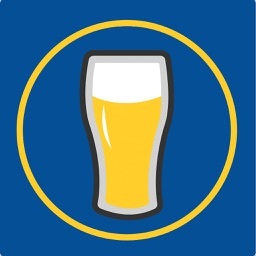 The World of Beer Festival is one of the premier beer festivals in the United States. 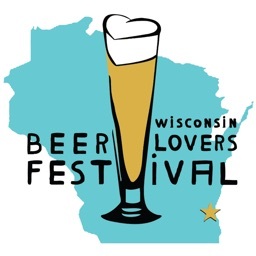 Brewers from all over the world converge at the Schwabenhof Pavilion in Milwaukee, Wisconsin. 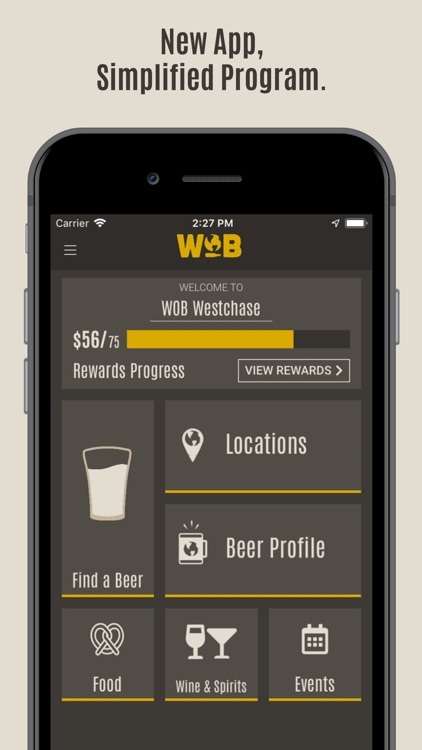 Grab ahold of the most essential beer-drinking accessory since the glass. 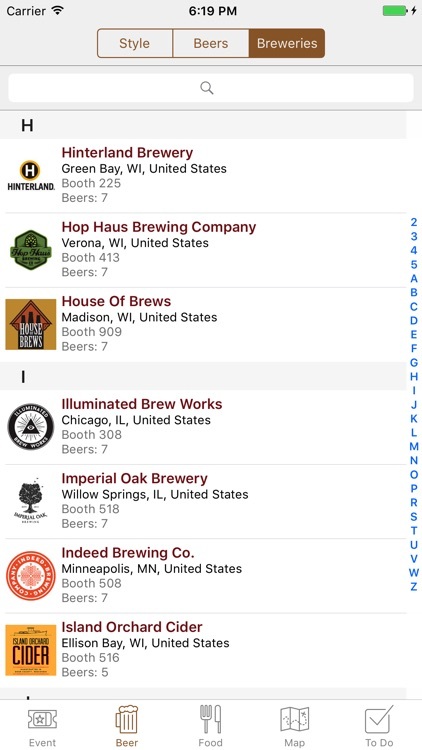 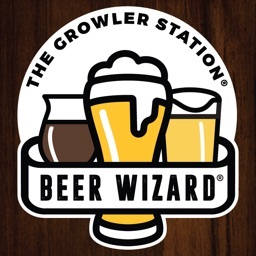 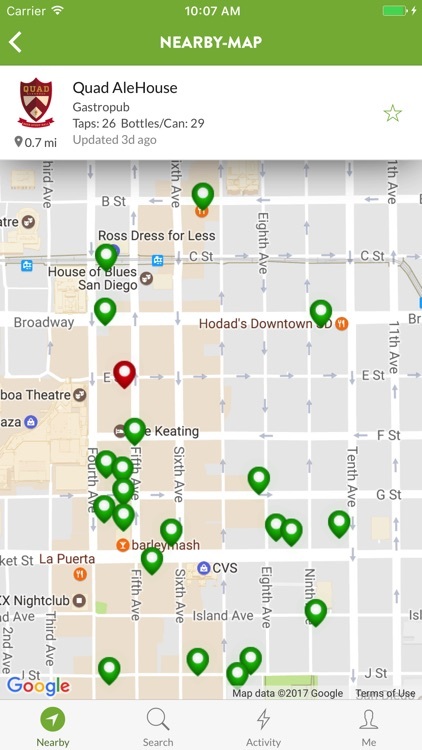 This App turns your phone into a mini command center for all things Craft Beer, locating your favorite brews and serving up the closest Brass Tap in which to enjoy them. 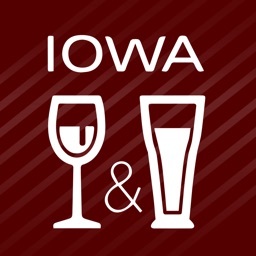 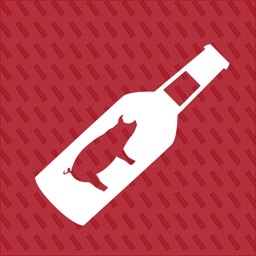 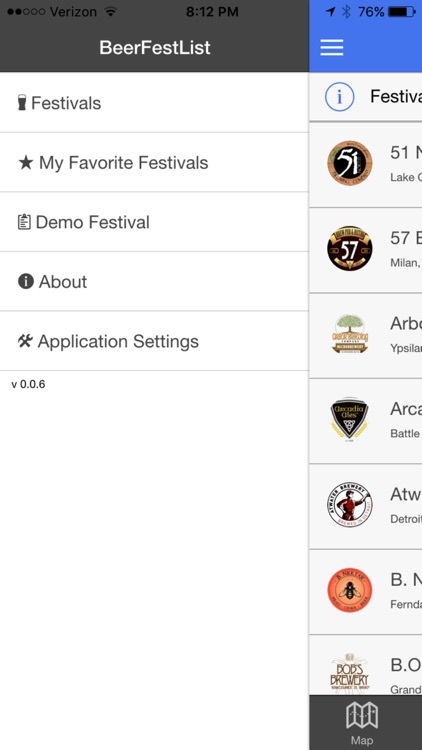 The official app of the Wisconsin Beer Lovers Festival. 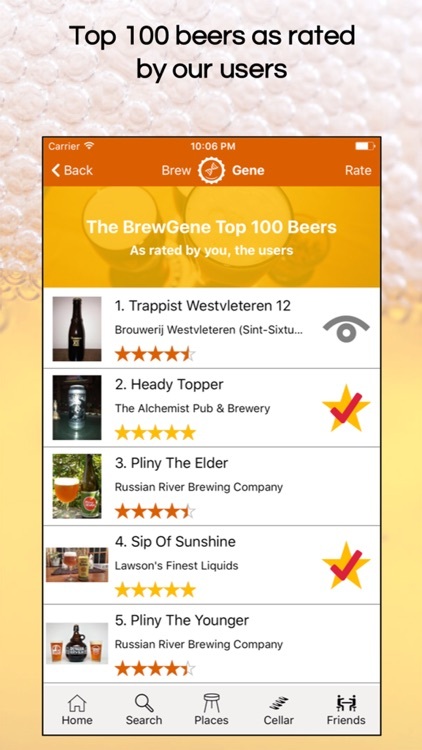 * View which beers they will be sharing, rate and take notes on them. 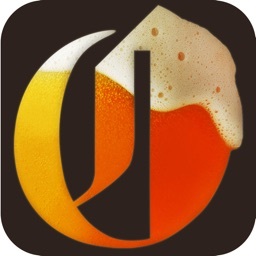 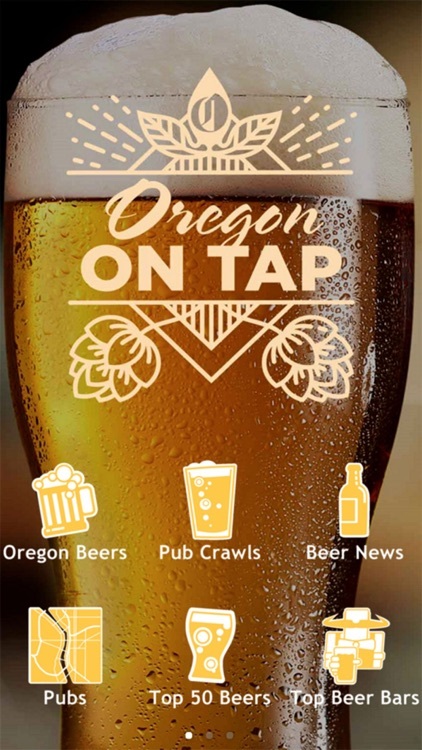 The 99Brews Oregon app by Tripbucket is an interactive guide to breweries, beer pubs and tasting rooms from Ashland to Portland and everything in between. 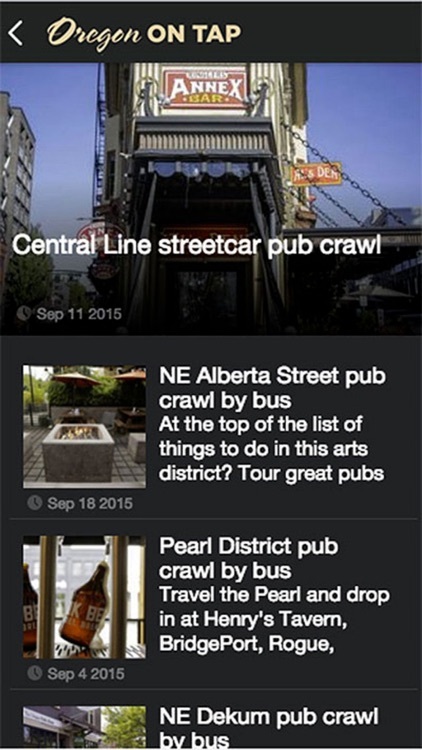 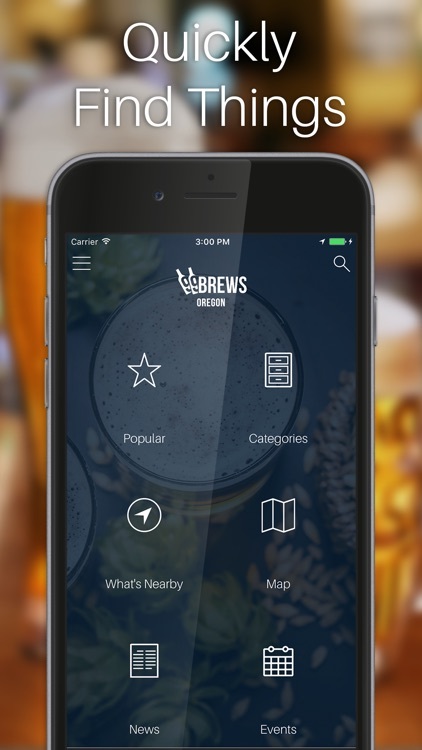 The app is a fun and easy way to plan, do and share beer experiences throughout the beaver state. 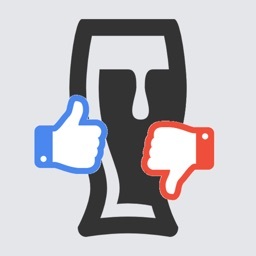 Browse and search through the list of beers, ciders and perrys available at the 2018 Peterborough Beer Festival. 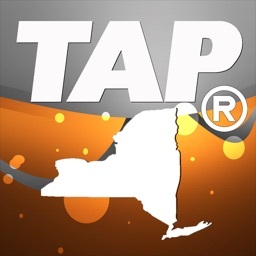 Over the years, TAP® New York has developed into New York State's largest craft beer festival in the number of brewers attending. 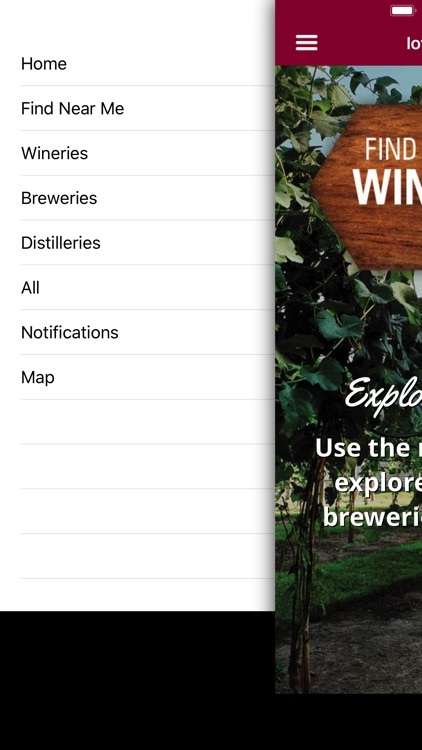 Our mobile app is also hand-crafted and designed to bring an enhanced experience of the festival to both our guests and our brewers. 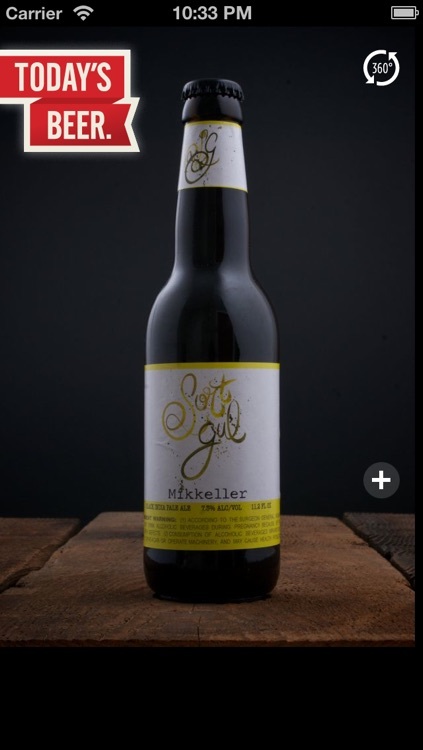 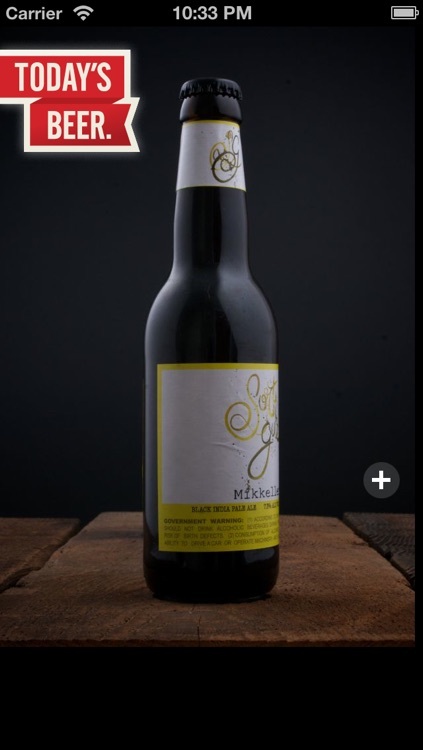 Beer drinkers seeking a locally made brew will get help from a new organization of state entrepreneurs, the Connecticut Brewers Guild. 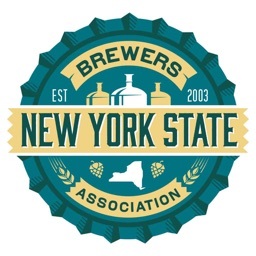 Typically small and independently owned, craft brewers are a fast growing segment of the beer industry. 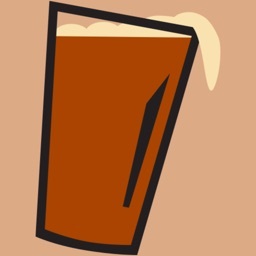 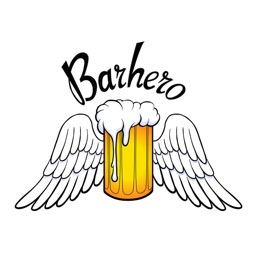 This non-profit organization is dedicated to promoting the beer culture in Connecticut through creative brews, festivals and fantastic events through out the year. 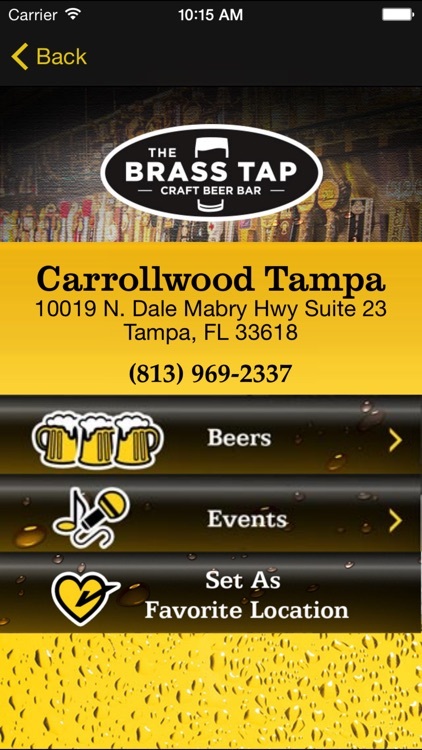 Keep this app handy at all times to stay on pace with all the new brews, specials, events and brewery/brewpub openings as they happen! 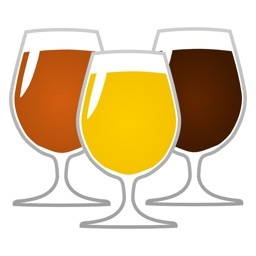 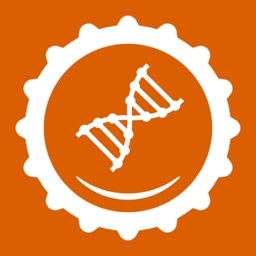 Beer Tasting Guide is a free application to help you to discover and drink better beer. 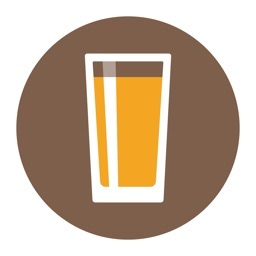 In a weekly edition of the tasting guide, we showcase the rich history of beer brewing. 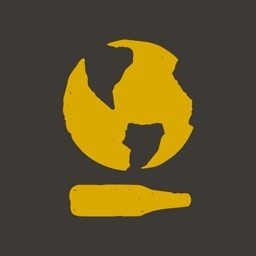 We are passionate about craft beer scene, and we'd like to help you and your friends to drink the best craft beers in the planet. 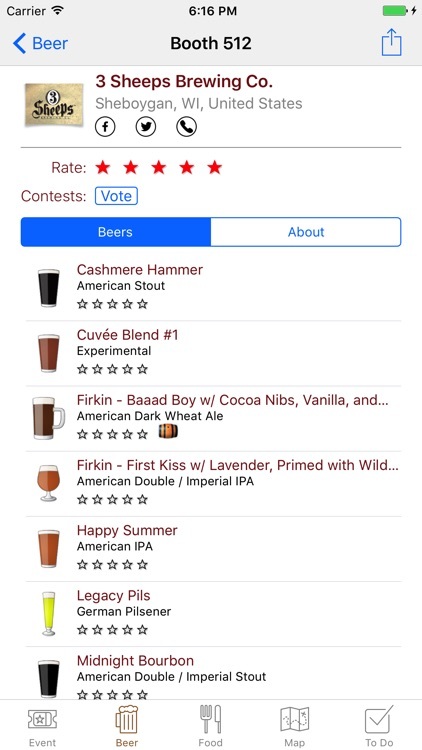 Have fun and please send us a tip about your favorite beer! 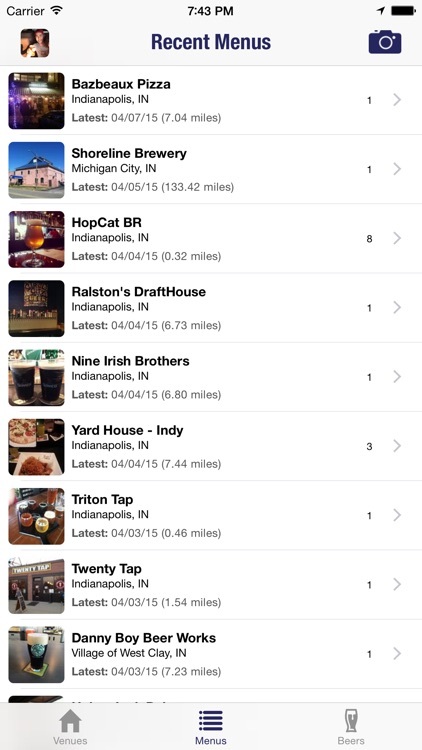 Find Brewery taprooms within 60 miles of your current location. 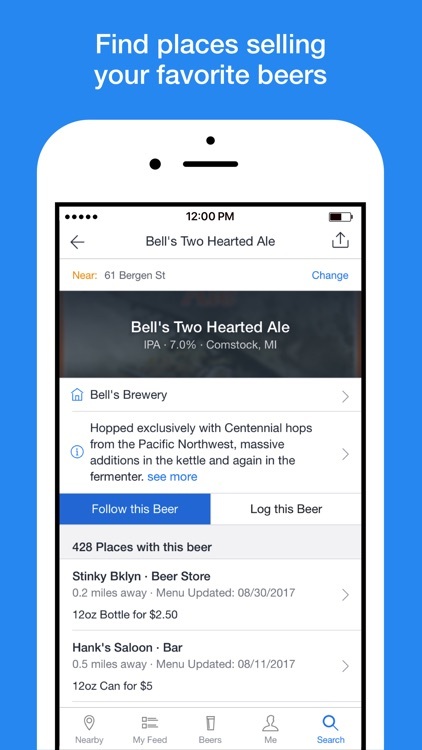 Sort by distance, ratings or by number of likes. 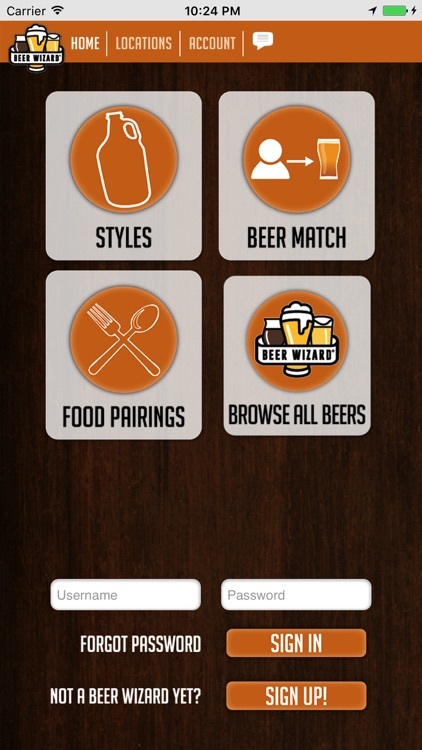 This comprehensive app provides you tips (which beers to try, happy hours and other recommendations). 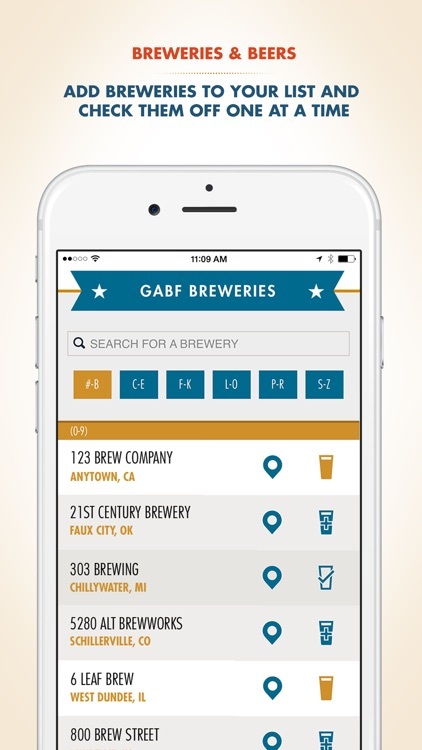 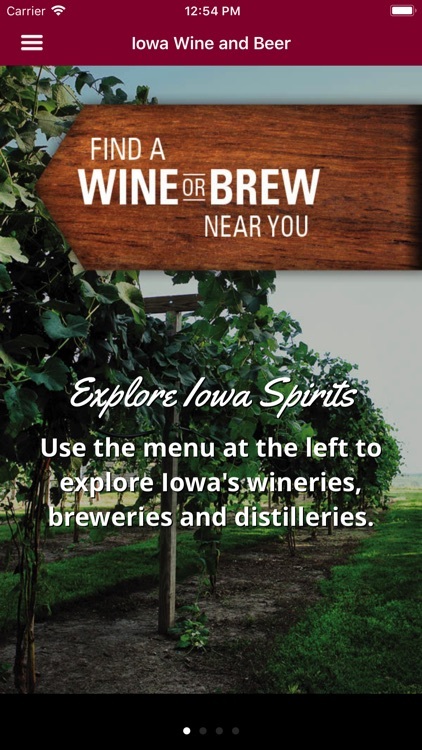 You'll find easy directions from your current location, taproom photos, links to menus, phone numbers and taproom websites. 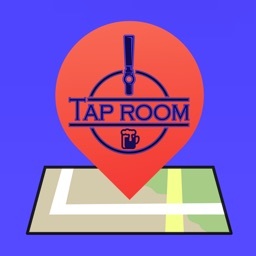 What's a taproom, you ask? 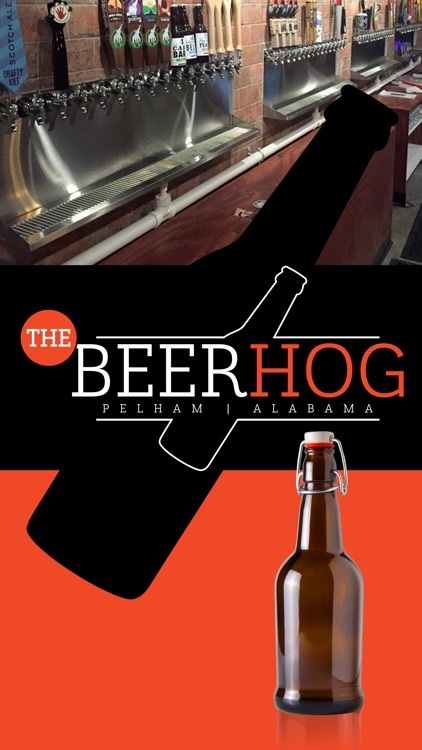 Simply put, it's quite possibly the most enjoyable way to enjoy a beer - right in the brewery.